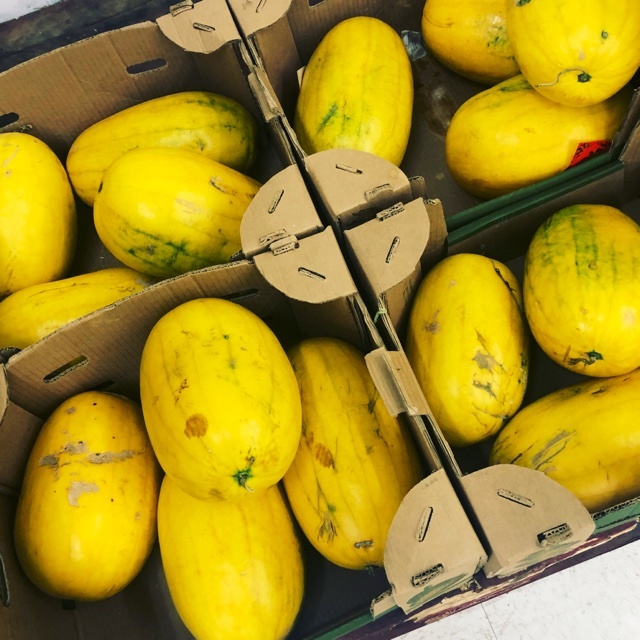 The Faerie watermelon is a hybrid variety that is easily recognized for its unique creamy canary yellow outer skin. The shape of the Faerie is oblong and has long stripes that run from end to end. When mature, the Faerie watermelon will be 18 to 20 centimeters in length and can range from 4 to 6 pounds. This smaller watermelon variety has a typical ruby red inner flesh that is extremely sweet, crisp and juicy. The Faerie watermelon is available early summer through the early fall. The Faerie watermelon is a variety of Citrullus lanatus and a member of the Cucurbitaceae family. 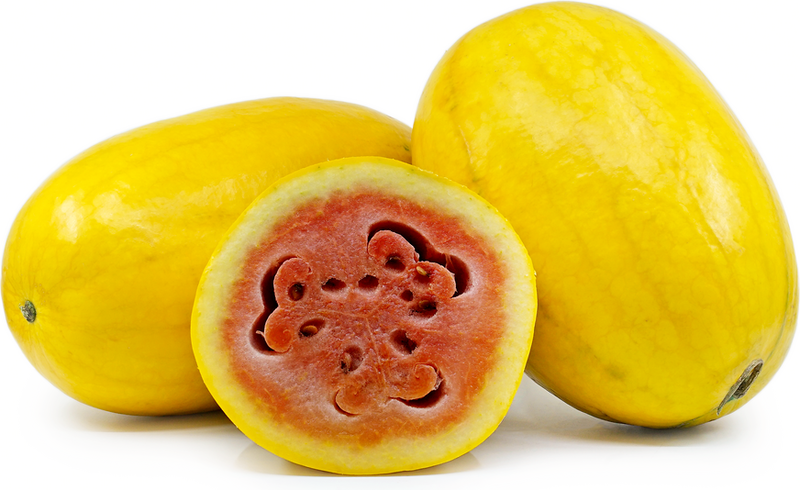 The common name is a nod to its diminutive size, which is almost half that of standard watermelons. The Faerie watermelon was selected as a 2012 All American Selections Vegetable award winner as a result of its unique coloring, petite size, ease to grow and resistance to disease and pests. Like other pink fleshed watermelons, the Faerie variety provides high levels of lycopene and beta-carotene. They are also a good source of vitamins A, C and the B-complex group. The high sugar content and resulting sweet flavor of the Faerie watermelon make it ideal for fresh eating. Cut into cubes or scooped with a melon-baller, it can be added into fruit salads or green salads. Skewer with other contrasting colored melons and alternate with feta cheese and prosciutto. Puree and use to make beverages, syrups, sauces, soups and frozen desserts. The flavor of the Faerie watermelon pairs well with arugula, basil, mint, cilantro, cucumber, lime, red onion, pineapple, jalapeño, balsamic, pine nuts and feta. Ripe Faerie watermelons will keep in the refrigerator uncut for up to two weeks. Once cut keep melon wrapped in plastic in the refrigerator and use within 3 days. The Faerie watermelon is a hybrid melon developed by plant breeders to be a miniature watermelon that could easily grow in smaller gardens. The vines of the Faerie watermelon grow in a trailing fashion but spread no further than 3 meters, resulting in a more compact watermelon plant that is perfect for home gardens. Additionally, the Faerie watermelon is a popular variety due to its resistance to disease, insects and other pests. The Faerie watermelon will produce fruits early and prolifically provided it is given ample sun exposure and well-drained soil. 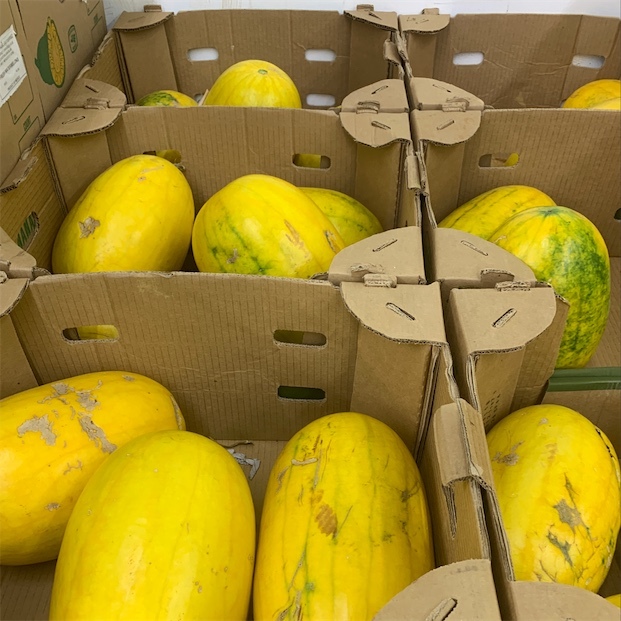 People have shared Faerie Watermelons using the Specialty Produce app for iPhone and Android. Sharer's comments : Faerie Watermelon spotted at Thuan Phat Supermarket. 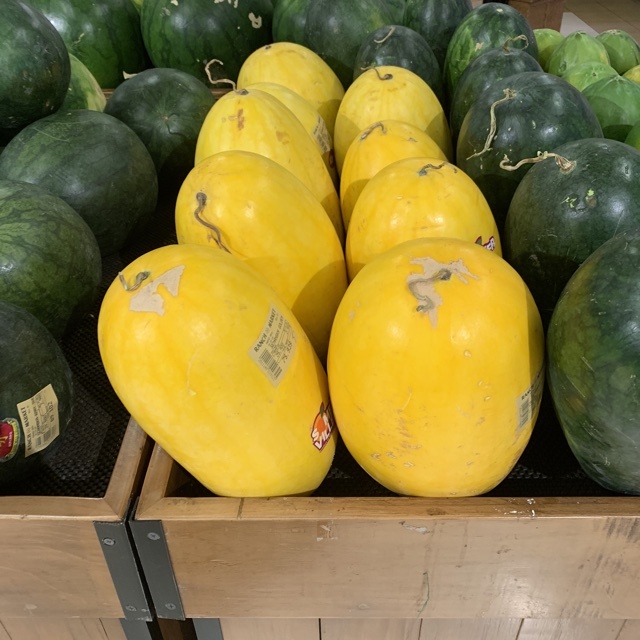 Sharer's comments : Faerie Watermelon spotted at Ranch market.